The entertainment sector is normally the first to benefit from the arrival of a new technology. With the birth of GPRS the uploading of polyphonic ringtones, screensavers or games became “killer applications” producing revenues that amounted to millions of euros. 3G and broadband increases led to the arrival of the video, and the arrival of SmartPhones revolutionized the uploading of applications at each App Store. 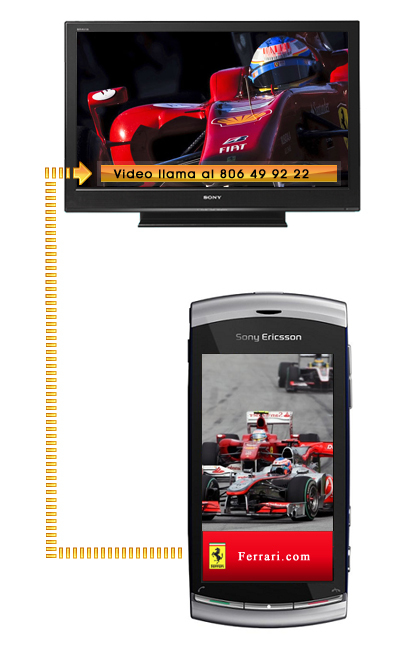 Video portals accessible via video call for the display of canned or live contents. Services of video-dating, video-chat, games, contests, tarot, etc. We have white brand video portals, with licensed contents, available for you to advertise, from the very first day. 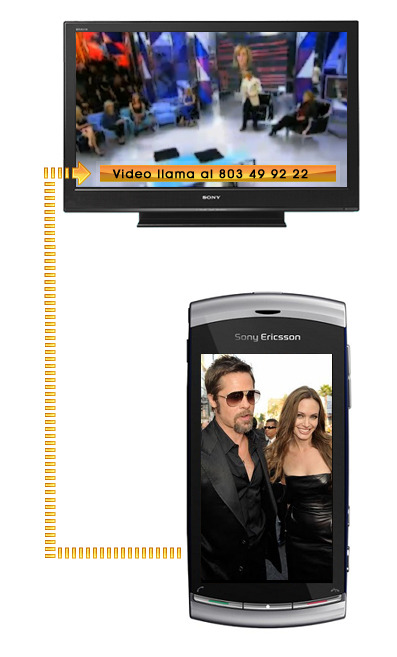 Mobile TV: on-demand with canned or live contents, regardless of the type of mobile that accesses it. 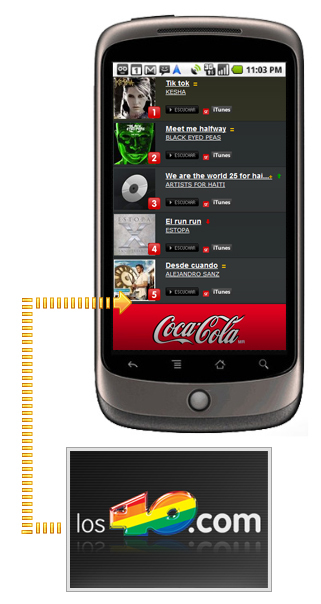 Original applications through SmartPhones: games, contests, canned or live videos, etc.